Gold Foil Backs. Undrilled (no hole). 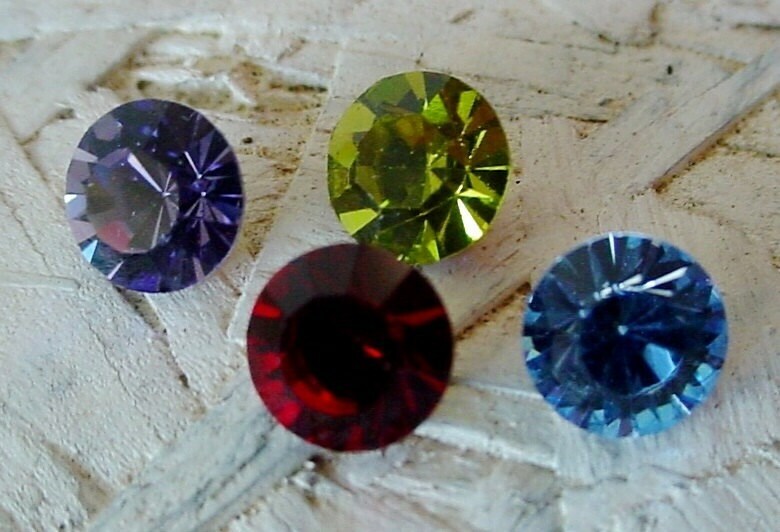 These are top quality Swarovski Crystal stones. Beautiful rhinestones...lovely colors..... fast delivery! Exactly as promised and the perfect size for my project. Will definitely shop here again. Fast delivery. Tiny, very bright and pretty!